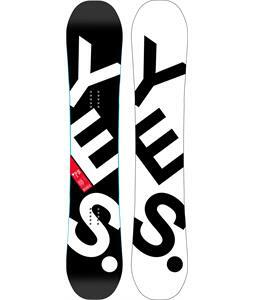 At The House Boardshop our 2018 Men’s collection of snowboards offers your favorite All-Mountain, Powder, and Freestyle boards from top brands like Ride, Rossignol, Capita, K2, Lib Tech, GNU, Burton, Rome and more. 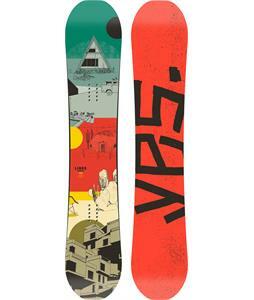 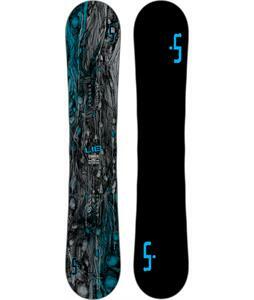 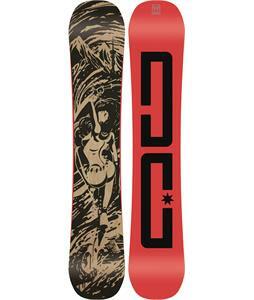 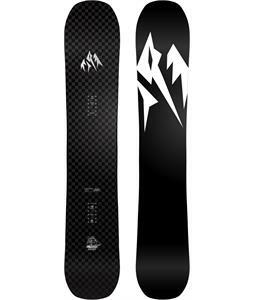 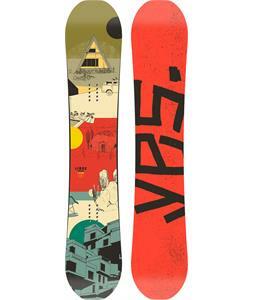 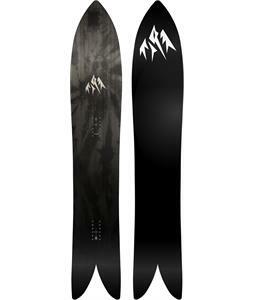 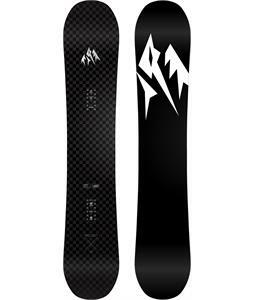 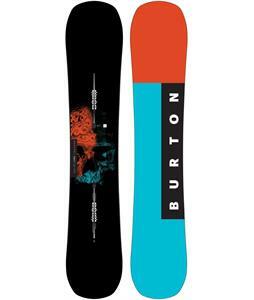 Whatever style, shape or priced snowboard you dream of you will find at here. 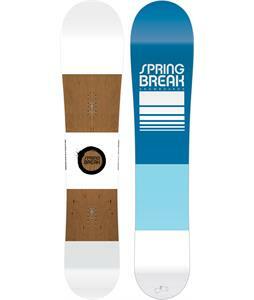 The 2018 collection is full of new camber and rocker profiles, flex options, sidecuts and cool new graphics. 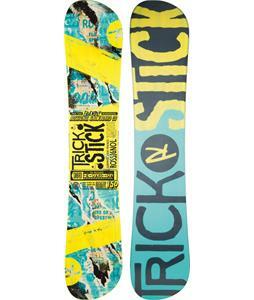 Pick your riding style or your terrain preference, we have something for everyone.